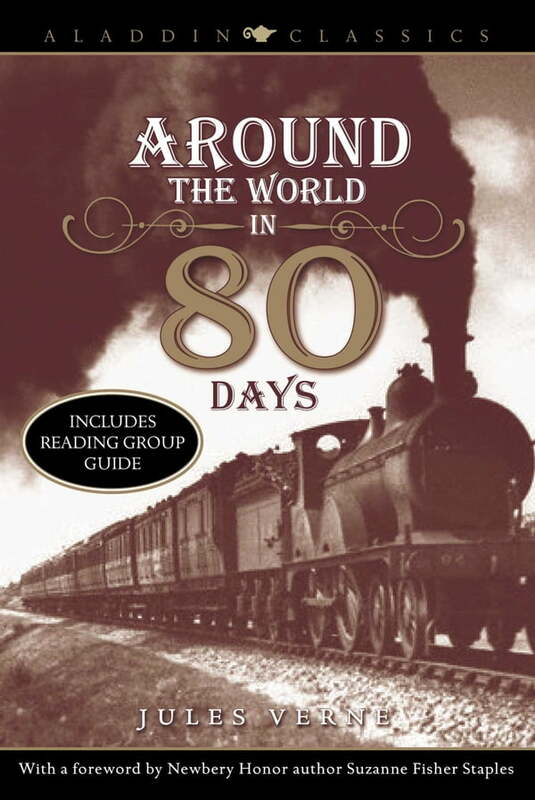 In this classic adventure story, a wealthy gentleman, Phileas Fogg, makes a bet that he can travel around the world in eighty days. Fogg and his servant set off immediately, determined to win this race against time. Little do they know they aren't making the journey alone.... Fogg has been fingered as the culprit in a bank robbery, and a detective in hot pursuit is trailing them as they cross every continent.